The demands of an active lifestyle can make it difficult to keep going, let alone excel. But don't sell yourself short. This dynamic herbal formula can help you surpass your expectations and realize your personal best. The 25 Ayurvedic herbs including Red saunders, Lodha tree and Ashoka tree - work synergistically for more vitality, inner strength, stability and balance in mind and body. For women of all ages. 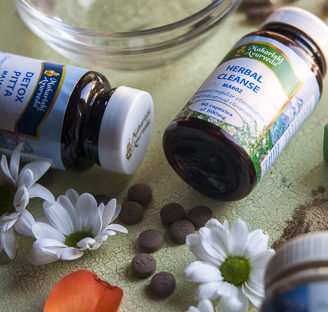 The herbs in all of the recommended formulas are combined in precise proportions and prepared in the traditional Ayurvedic way. 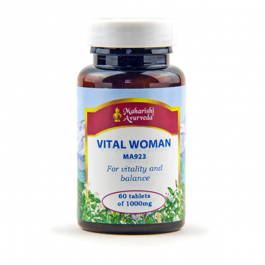 This improves the bioavailability of vital nutrients. It also creates synergy -- the collective benefit is much greater than that of isolated, individual herbs. 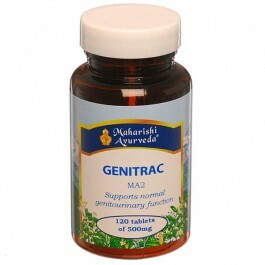 Shilajit is ‘Balya’ - giving greater stamina and resistance to outside influences. Shilajit is also renowned for its ability to support youthfulness, physical stamina and to nourish the different types of body tissue. Prajasthapana herbs such as Ashoka Tree and Lodh Tree help balance hormonal flow, and support the reproductive system. To increase energy favour fresh fruits, vegetables, spices and whole grains in your diet. 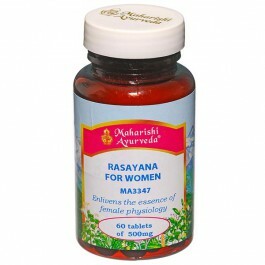 The making of a herbal masterpiece - what are Rasayanas? 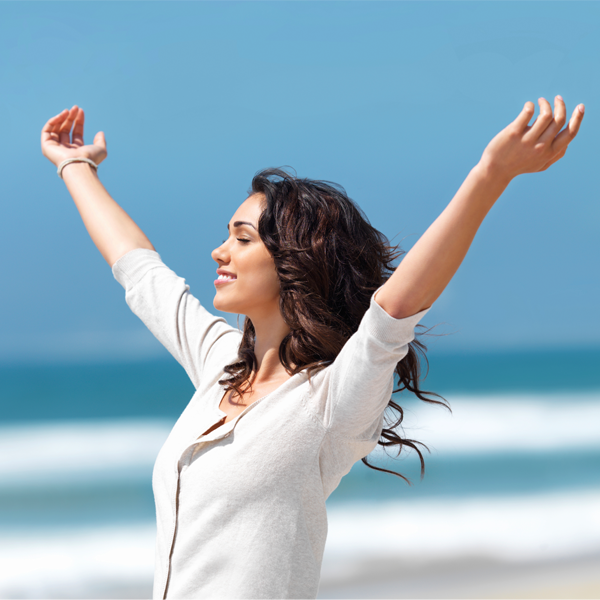 In Ayurveda, the term Rasayana is given to anything that enlivens and extends life. 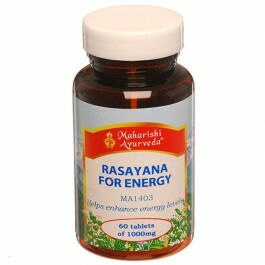 Rasayanas are holistic in nature and tend to promote vitality, balance and health throughout the whole mind/body system. The word itself means to enliven (Ayana) the essence (Rasa) of life. Certain daily routines promote a Rasayana effect, such as going to bed early and getting up early. Certain foods, such as ghee and sweet fruits, are said to be natural Rasayanas. Over thousands of years Ayurveda has developed a whole science for the creation of Rasayanas using specific and highly detailed formulations that include herbs and minerals. Such Ayurvedic Rasayanas are exceptionally potent and are designed to enliven the innermost intelligence, not only of the body, but also of the mind. Using this science of Ayurvedic Rasayanas, and carefully following all of the traditional processes, Maharishi AyurVeda experts in India have create a series of Rasayanas, which produce a deep yet gentle and balancing effect on the whole psychophysiology. The demands of an active lifestyle can make it difficult to keep going, let alone excel. But don't sell yourself short. This dynamic herbal formula can help you surpass your expectations and realize your personal best. The 25 Ayurvedic herbs including Red Saunders, Lodha Tree and Ashoka Tree work synergistically for more vitality, inner strength, stability and balance in mind and body. For women of all ages. Take 1 tablet twice daily with milk or water. To increase energy, favour fresh fruits, vegetables, spices and whole grains in your diet. Contains shellfish shell - Cowry Shell.